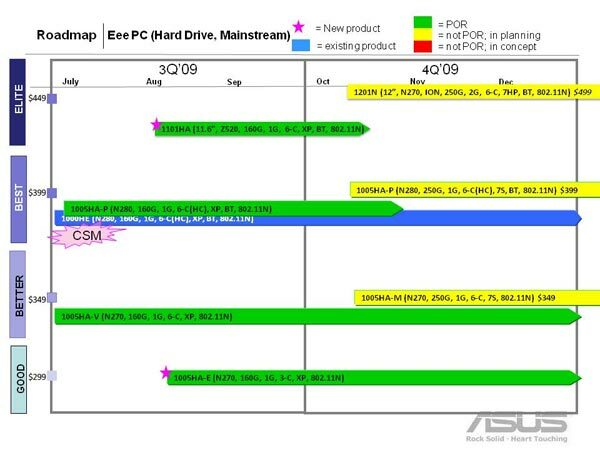 Asus is currently the most popular manufacturer of netbooks, details have been leaked of their netbook roadmap which shows new products which will be released by Asus this year. 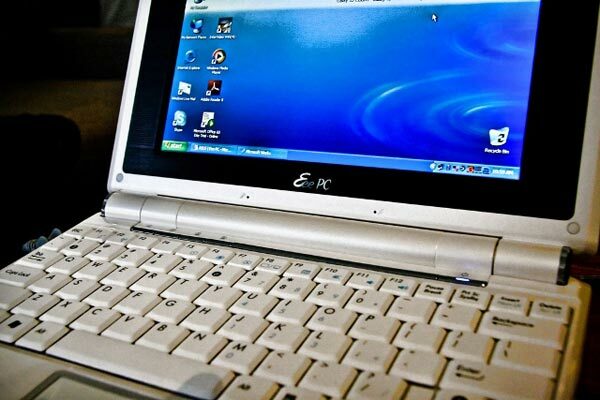 Some of the new netbooks that Asus will be releasing, feature NVIDIA’s Ion graphics chip, and other specifications that have been revealed include a new larger 12 inch netbook and a multi touch tablet PC. Asus’s new range of netbooks are expected to retail from $300 up to $500, and the most noteable of the new models in the Asus 1201N, which will features a 12 inch display, an Intel Atom N270 processor, 2GB of RAM and a 250GB hard drive.